There is an interesting article in today’s NYTimes about the often unwanted side effects of yoga – like trauma and injury. Apart from that, I have often encountered symptoms of energetic imbalances and fluctuation in people with a yoga routine. Physical and psychological symptoms manifest as consequence. 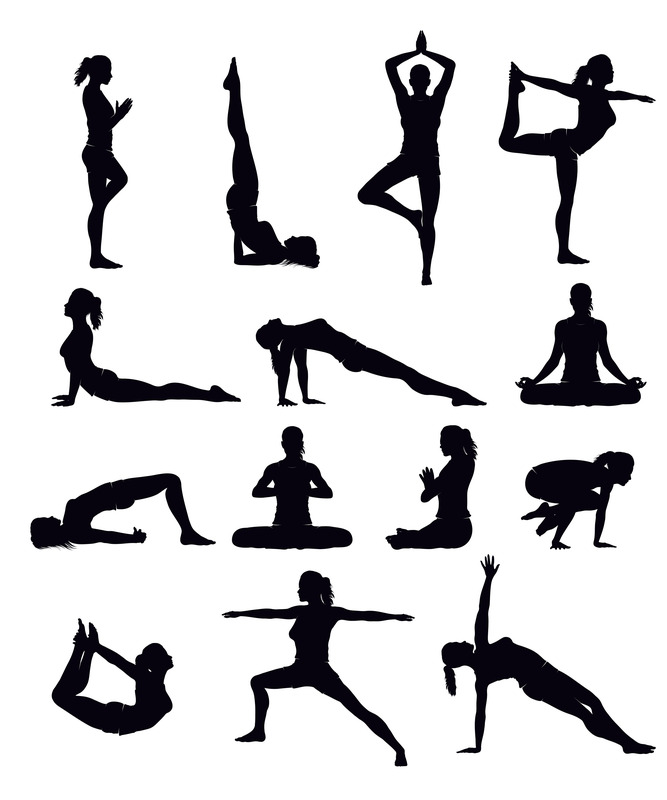 Yoga is designed to strengthen the body to hold higher vibrations – to strengthen weaker parts of the body. And of course it can also be used therapeutically. But it is important that yoga teacher know what they are doing – and that the effects of yoga include a heightened awareness of the energy flow in the body with all it’s consequences. Yoga is art and science – and it should be approached with respect. It has long been my conviction that yoga is much more than a tool to quiet mind and body. It is a tool to increase awareness, feel at home in the body and get the house in order. It is a powerful catalyst as much as an instrument to align body, mind and soul. This entry was posted in Energy Medicine, Wisdom & Method and tagged yoga. Bookmark the permalink. Just read the article, and it is well worth the read. This last quote sums it up: ‘Asana is not a panacea or a cure-all. In fact, if you do it with ego or obsession, you’ll end up causing problems.’ Having practiced yoga for many years, I completely agree with this. One of the things I see as a big problem, although not the only problem, is the influx of young, inexperienced teachers. No one with only a year of experience and 200 hours of classes should be allowed to teach. That is just not enough training in my book. But even so…. in the bigger picture… seems to me that even the practice of yoga needs to find it’s balance…. Thanks for sharing the article.